Nearly all industrial sites will need to strap boxes or containers at some point. 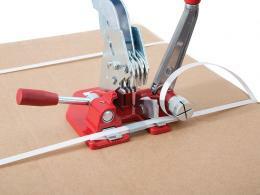 This task can be time consuming as it involves many steps such as cutting, sealing, and strapping. In addition, doing this work by hand rarely leads to the level of quality that professional businesses want to give their customers. The Workplace Depot is excited to offer an all-in-one solution that can provide precision and accuracy during each step of the process. 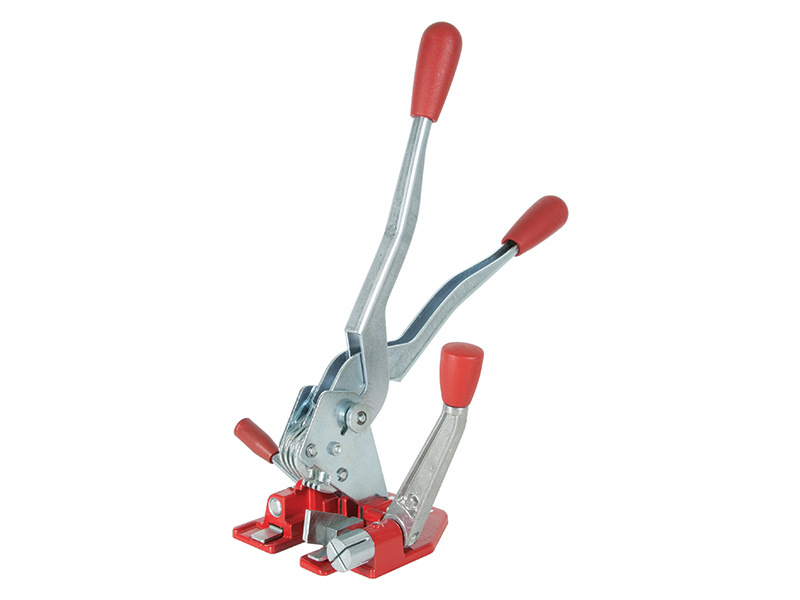 The Regular Combi Tool is a combination strapping unit that can be useful in a variety of commercial settings. What is The Purpose of The Regular Combi Tool? The Regular Combi Tool was designed to simplify and improve the process of cutting, crimping, and strapping boxes or containers. While normal tasks of this type can be cumbersome as they require multiple tools and a significant amount of time to complete, this tool can speed up any operation. 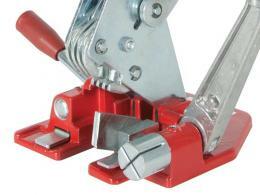 In addition, this tool can also provide the accurate strapping needed to keep any container safe. 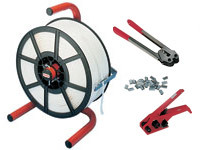 This product can prove useful at any location where strapping is done frequently. Factories, construction sites, and shipping companies have to strap units regularly. This product can make a great addition to these locations as it minimizes the need for multiple tools. It can also speed up any operation as it increases output without sacrificing on quality. This user-friendly product can be used by nearly anyone. Its all-in-one nature makes it a good fit at any workstation. This also makes it much easier for all team members to learn the processes of cutting and strapping. The Regular Combi Tool is deliverable within three working days and comes with a one year warranty. We will match any price, so improve the output an accuracy of your operation with this product today!